My name is Greg Wade and I'm an avid fisherman just like you. I like to spend my weekends and vacations on the water fishing with family and friends. About fifteen years ago I began making jigs for my own personal use. Soon after my friends wanted me to start making jigs for them. I still make each Wade’s Blade by hand, to ensure they are of the highest quality, using the best components I can find, like extra-sharp Mustad hooks. The Wade’s Blade is handcrafted in St. Louis, MO, with care being taken not to paint the eyes shut. You can tie them on and begin fishing immediately. I believe in selling quality products at a fair price. While others seek to profit by cutting corners or having products made outside the United States. My goal is to become successful enough to help sustain my fishing addiction. I also want to help other fisherman become better anglers by selling a quality lure and sharing tips with them on how to catch more fish while on the water. I want to thank you for visiting my website & showing an interest in my products. I encourage you to e-mail me and share your experiences. I’d also like you to send me pictures of the fish you caught while using the Wade's Blade. Who knows? I might even come spend a day on the water with you sometime. 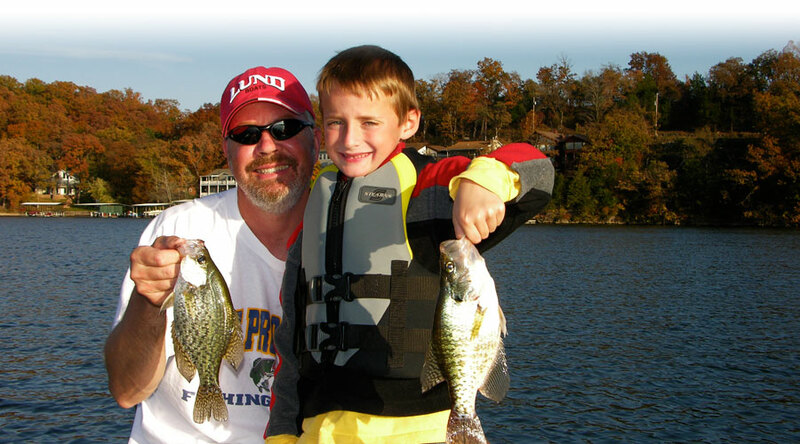 *Check out the "Wade's Blade Fishing Tips" page. You'll find a list of tips and techniques for catching different species of fish with the Wade's Blades.